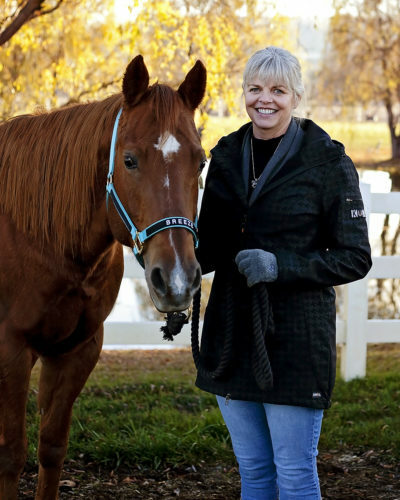 Having enjoyed recreational horseback riding all of her life, Janie firmly believes that horses give back to their riders, contributing to their physical, emotional and spiritual well-being. In 2009, Janie was recognized as a Jefferson Award Winner for founding the Pegasus Project and continuing to be a visionary behind this amazing organization! Born and raised in Yakima, Jené was blessed to grow up with Quarter Horses. She enjoys trail riding in the beautiful mountains around Washington State, and has worked as a horseback trail guide on White Pass, as well as in Lake Tahoe. She has also shown in the exciting sport of cutting. Jené was first introduced to Pegasus and therapeutic riding while volunteering in High School. 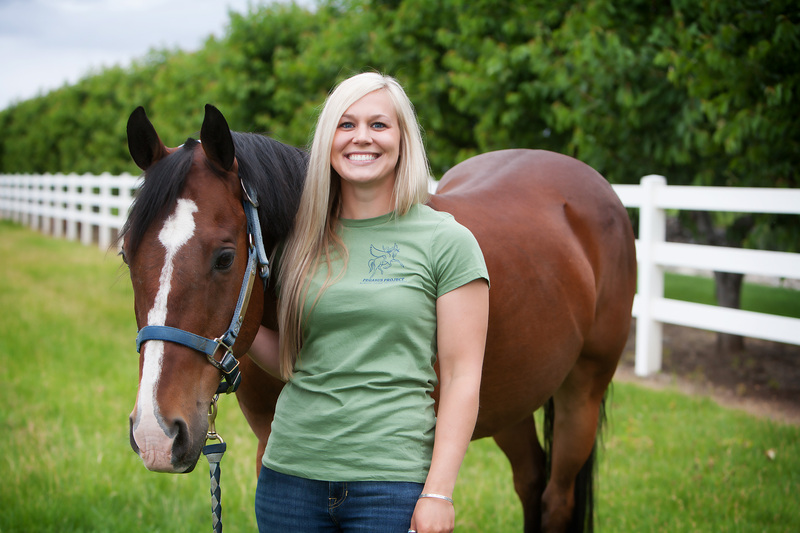 She attended Washington State University and received her Bachelors degree in Animal Science and Industry Management, and has been the Director at Pegasus since November 2013. She believes that the best place in the world is on the back of a horse, and all of life’s worries are eased there. 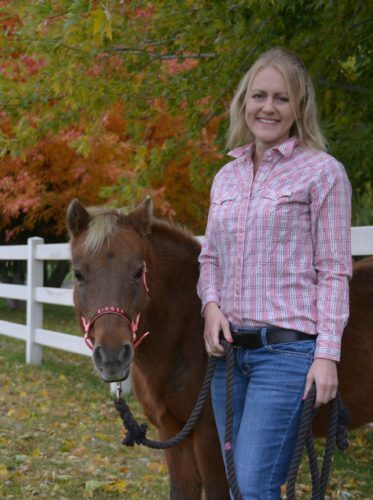 Marlo was born and raised in the Yakima Valley (Moxee area to be exact) and feels blessed to be able to raise a family here on their small hobby farm ~ 4 and 1/2 horses (4 thoroughbreds and a mini named Flash), 5 cats, 38 chickens (don’t ask), and 1 porch loving dog named Scrapper. Teri grew up in the Puget Sound area and started trail riding as a little girl trying to keep up with her cousins and then went on to junior rodeo. She was also involved with the family “Corey’s Day on the Farm”, an annual event for kids with special needs to ride horses and be around farm animals. She has a passion for all animals and the people who love them. When she’s not at Pegasus, she is working on the farm that she and her husband bought last year in Tieton, getting it ready to fill with animals and a big garden. 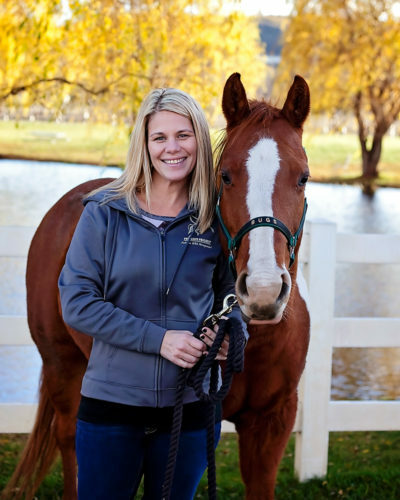 Heather was born in MN, where her love of horses was ignited as her mom was a horse trainer. 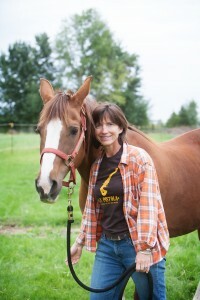 She was raised in Vancouver, WA area and connected with horses however she could. After high school she completed a 2 year Christian equestrian college in Silverton, OR and received a Certificate of Completion in Equine Studies as well as Instructor Certification through CHA. During this time, she also interned with a hunter/jumper trainer, worked with an equine veterinarian, and volunteered at Forward Stride Therapeutic Riding, where she was introduced to PATH. In 2010, she received her certification as a Registered Instructor and has been teaching ever since. 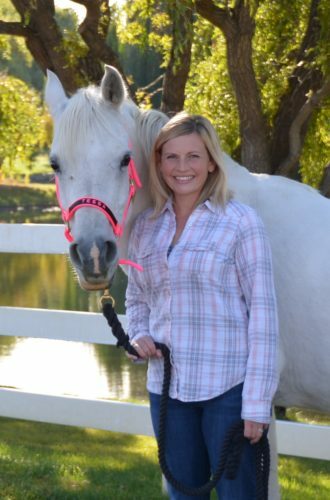 Candice grew up in the Naches area and was introduced to Pegasus her senior year of High School in 2004. 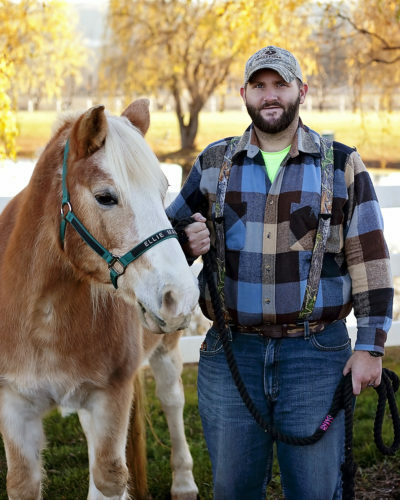 She fell in love with the riders and saw first hand the benefits of therapeutic riding. She volunteered and worked in the barn for the next 4 years. She then took a break to complete her BA in Psychology from Central Washington University, specializing in Applied Behavior Analysis. 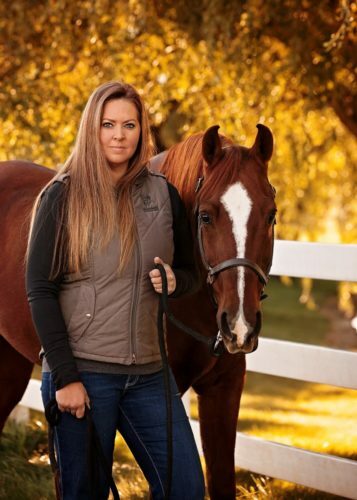 She has been passionate about horses her whole life, and has been richly blessed to learn about horses, riding, and even training from a few incredible women. Because of those women, she has been fortunate enough to experience the thrill of barrel racing, ranch work, training, and feels way more at home in a barn mucking stalls or on the back of a horse than anywhere else! Candice currently lives in Wapato with her husband and two rowdy boys. She feels blessed to have the opportunity to live out her dream of working with horses and teaching others about these incredible animals. Candice became a PATH Certified riding instructor in July 2017. Teresa was born and raised in the Yakima Valley. She is a life long horse rider, including competitive barrel racing, dressage, Hunter Jumper, carriage driving, and recreational trail riding. She has a Bachelors degree in Dental Hygiene from Carroll College in Helena, MT, and a Masters degree in Education from Heritage University in Toppenish WA. Teresa has been a competitive carriage driver in combined driving events throughout the Pacific Northwest for over 10 years and has shown throughout the Pacific Northwest, Utah and Nevada.Teresa and her husband, Will, are Driving clinicians throughout the Pacific Northwest and Canada, including the Mane Event Horse Expo in Chilliwack, BC. She has started and trained many breeds of horses for carriage driving, including Friesians, Fjords, Haflingers, VSEs, and draft breed crosses. Teresa is a Level 2 in the Carriage Association of America Driving Proficiency Program and a PATH International Level 2 Certified Driving Instructor and Advanced Riding Instructor. She is currently the PATH Region 9 Washington State representative, and is now an official PATH Mentor for Riding and Driving. She is also the American Driving Society Executive Secretary, and is working on her credentials to become a CDE Judge through the Learners Program. 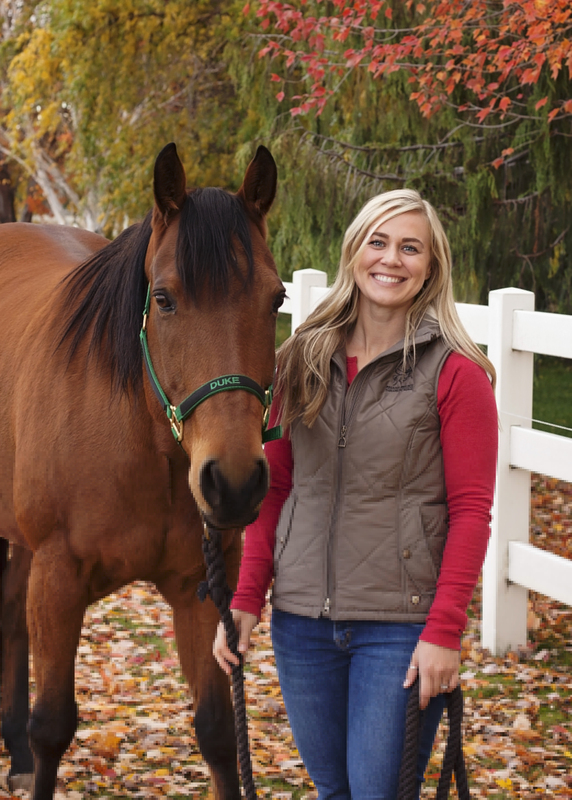 Michelle Koffler, born and raised in the Yakima Valley, now resides in Naches with her family and horses. She has lived and breathed horses for as long as she can remember, from the moment she took the reins of her own Shetland pony as a toddler. She spent her own childhood and teen years relishing every opportunity to be in the saddle both for fun and competition. Now she and her daughters show their Arabian and Half-Arabian horses together in both Hunt Seat and Western Divisions. 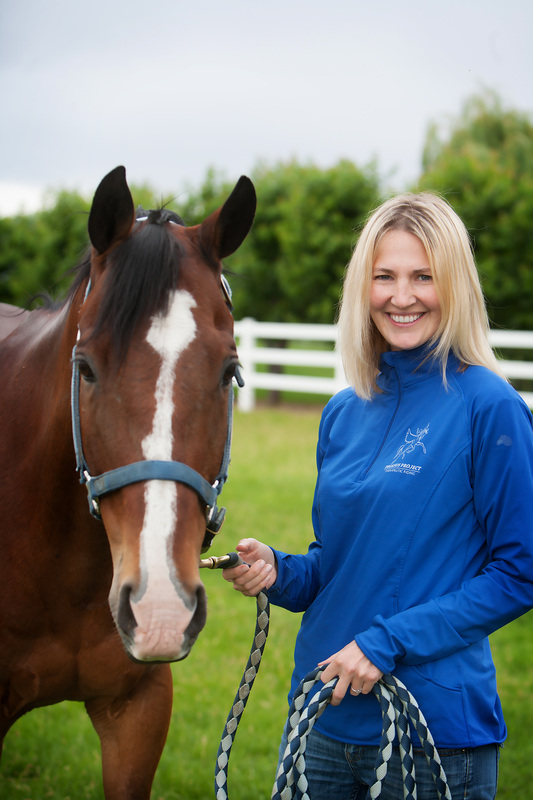 In 2013 Michelle became involved with the Pegasus Project as a volunteer and has never looked back. Now as a staff member, caring for our herd and seeing first hand on a daily basis the impact these special horses have on the lives they touch is just her favorite thing. Her experiences have led to a firm belief that horses respond to and show you who you are, how you feel, what you think, and the impact of what you do. They are here to enable you to learn how to be a better version of you, that is a blessing and something she loves being a part of.